David Hu received his BA degree with an accounting major from Cal State University, Fullerton and continued there to get an MBA specializing in corporate finance. He is a licensed CPA as well as a CMA and CGMA. 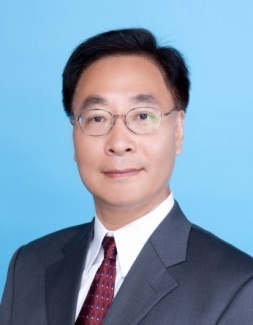 David Hu worked for the Defense Contract Audit Agency for about four years followed by fourteen years in regional and local accounting firms as senior, manager, and partner providing attestation and business advisory services to both private and public entities within diversified industries.